Europe boasts the greatest film festivals around. France has Cannes, Berlin the long-running Dok Leipzig event, while Catalunya has the most fantastical of them all, Sitges International Fantastic Film Festival. A true mecca for fans of horror and fantasy, this year marks the ten-day event’s 50th anniversary, promising a feast for the senses – especially for those who prefer their cinema with added weird. 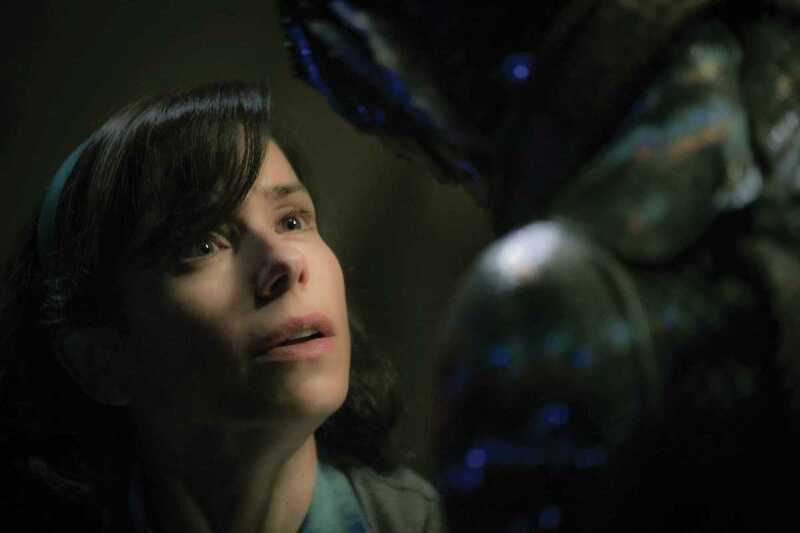 Directing legend and longtime fan, Guillermo del Toro, will be acting as a patron as well as showcasing his new film, The Shape of Water. American icon Susan Sarandon will receive the Grand Honorary Award for her work in the likes of The Rocky Horror Picture Show and The Hunger, not to mention entire days of freakish cinema, zombie walks and an interactive VR experience courtesy of Samsung. If you know your Dario Argento from your George A. Romero, then this is the festival for you!